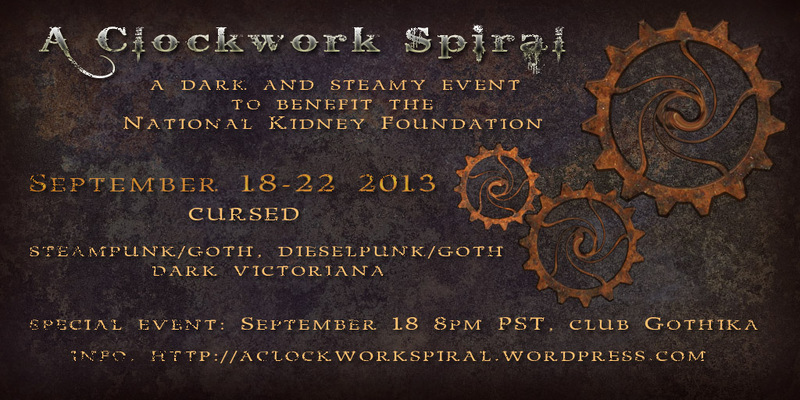 A Clockwork Spiral 2013 is now open! Come on up and get steamy. 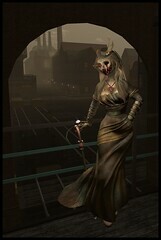 Best in Steampunk at the Gothika Mobile Unit (can’t miss it, we’re dead center of the event) at 8pm. PST. Lokii Violet is the DJ and Eden Malik is hosting. Prize is a box full of gift cards from participating stores. We also have a flickr group, where you can find terrific photos like this one from Caitlin Tobias, a member of our ACS blogging team! 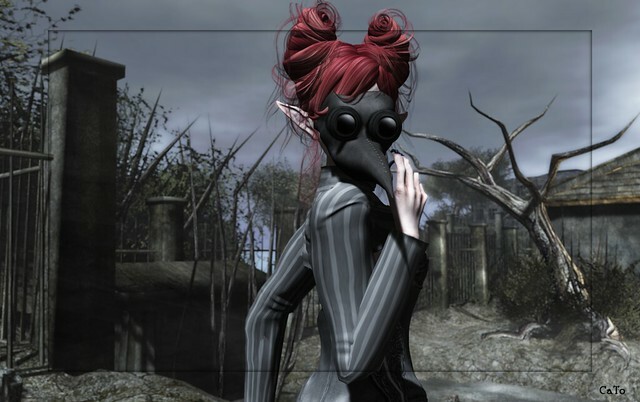 Our build was done by Lokii Violet, and our blogger coordinator is Sonya Marmurek. 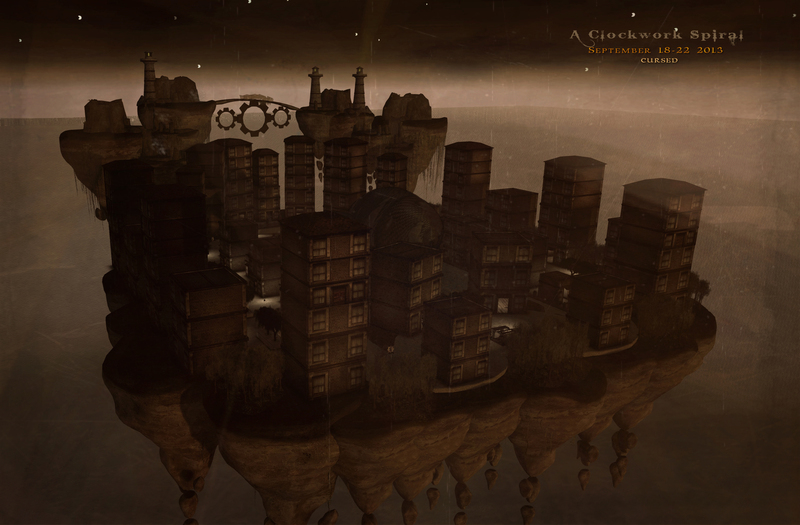 This entry was posted in admin, update and tagged A Clockwork Spiral, ACS, charity, dark victoriana, dieselgoth, dieselpunk, event, national kidney foundation, Second Life, steamgoth, steampunk, stuff lokii makes me do, update. NYC Native. INTJ Poster Child. Carbon Based. Designer. As someone who had Polycystic Kidney Disease this is so amazing. You bet my friends and I will be coming out. Oh crud I’m so sorry I just saw this now; I haven’t logged into Second Life in 3 days and wow i wished i had; i know to well the issues with kidney failure and its not a joyful journey; thank god for everyone that supports this effort. God bless you each and everyone! We’re still open til noon PST Monday if you want to come up!